Q. Does the library have textbooks I can check out or rent? The library does not formally collect textbooks. The library sometimes has older editions, but keep in mind these may not have the most up to date information. To see if our library has a textbook you need, search the Library Catalog. There you can also find books that are available via I-Share. Another option is to suggest your professor put a copy of the book on reserve at the library. The library cannot Interlibrary Loan textbooks via WorldCat/ILLiad. The library does not rent out textbooks, but rentals are available at some of the bookstores in the Champaign-Urbana area. Follett's, TIS, and Illini Union Bookstore all have their own textbook rental programs.  The Illini Book Exchange, a student-run book exchange program, is also available.